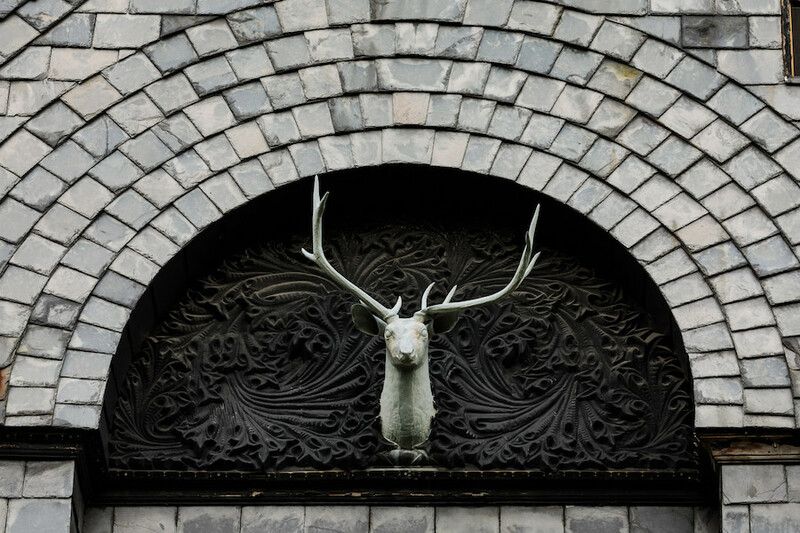 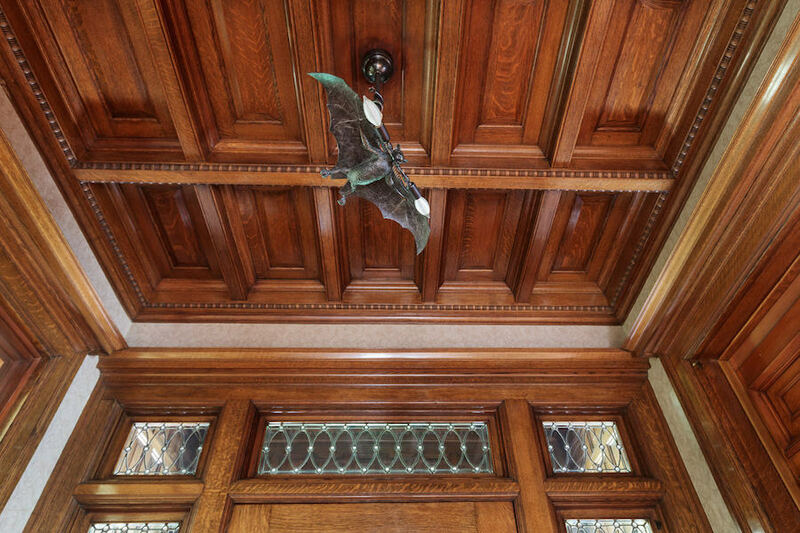 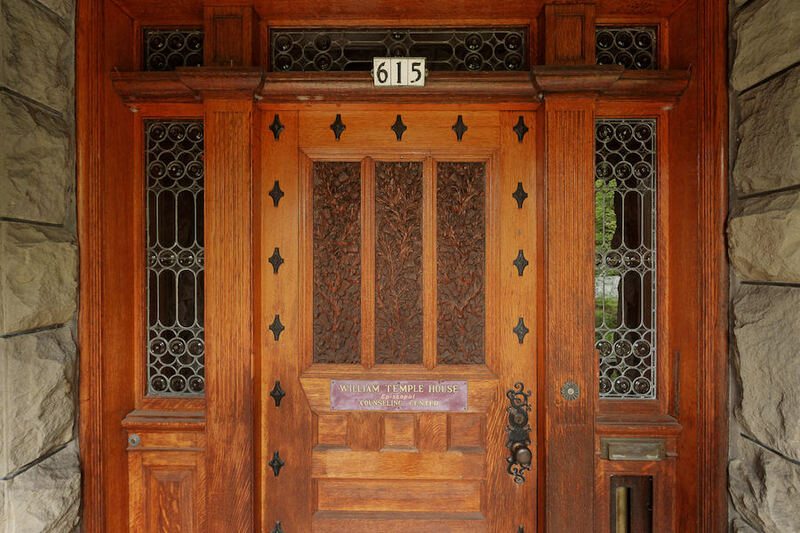 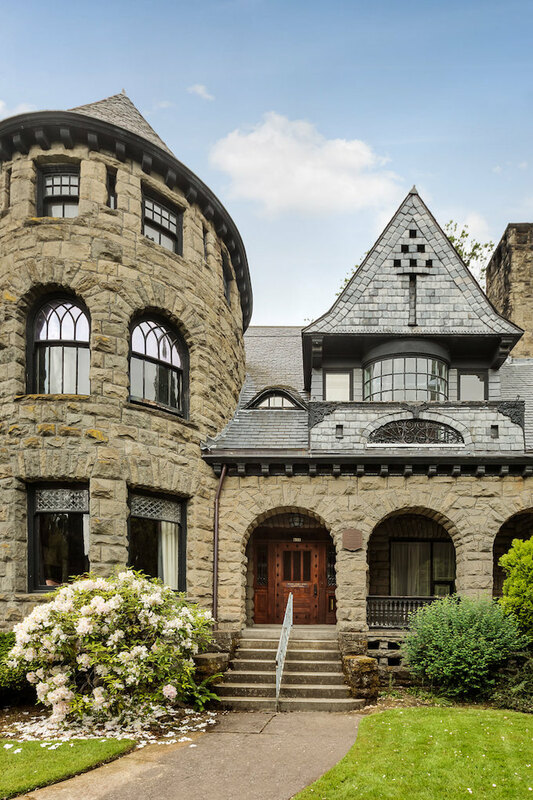 Welcome to Portland, Oregon’s historic Mackenzie House, built c.1892 for Dr. and Mrs. K.A.J Mackenzie and designed by architects McCaw and Martin in the Historic Alphabet District. 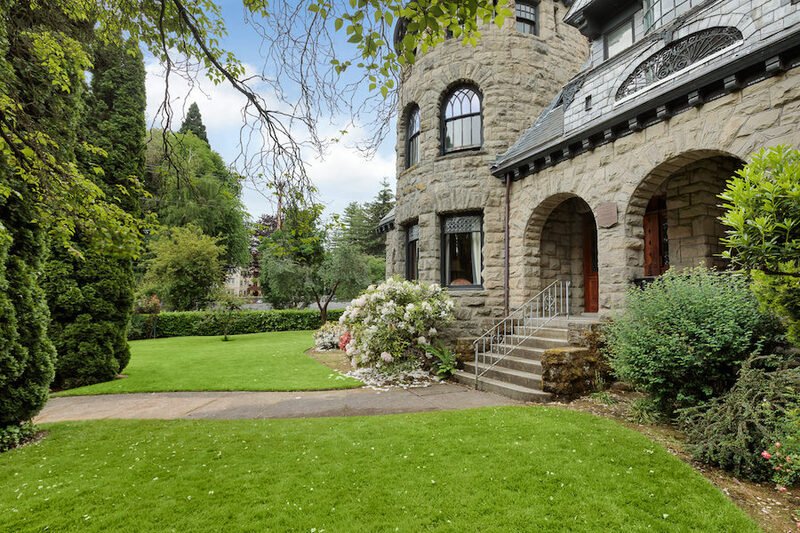 The historic home recently sold for $1,890,000. 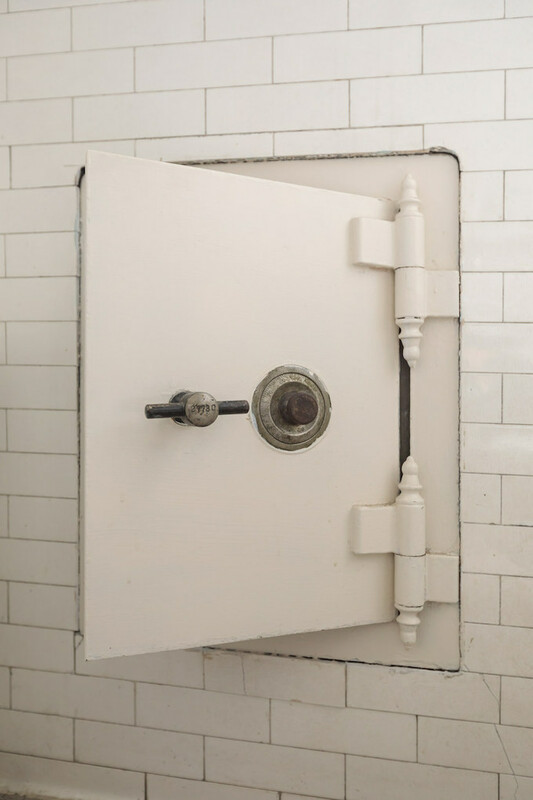 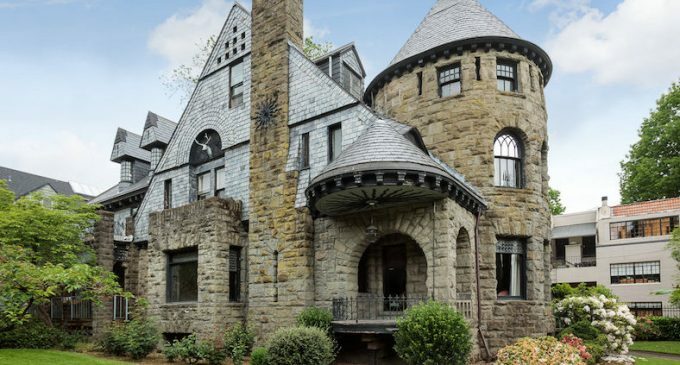 It had been on the market for $3,500,000. 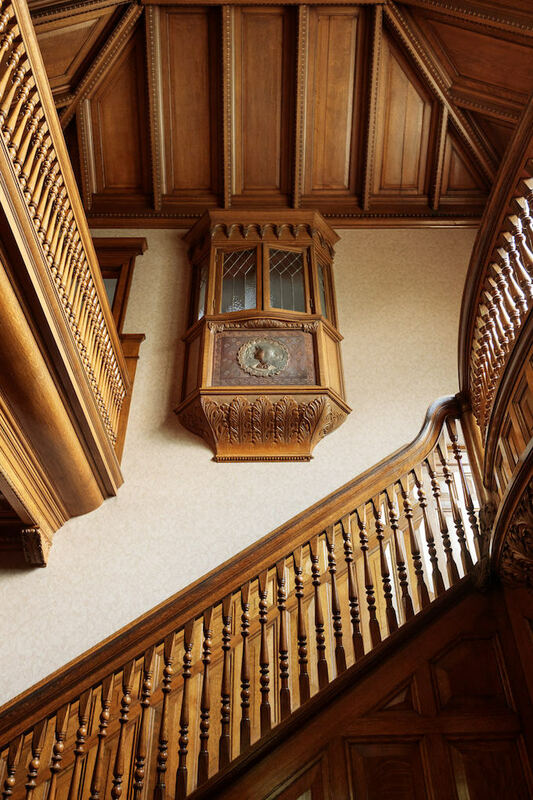 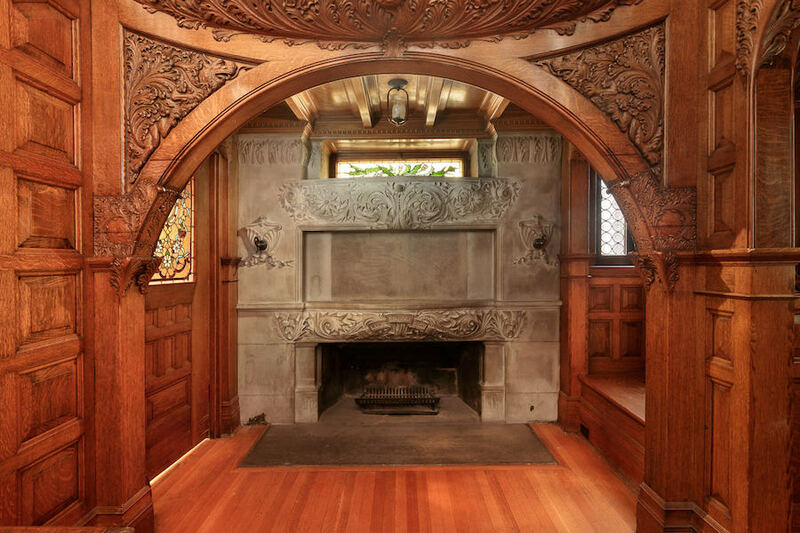 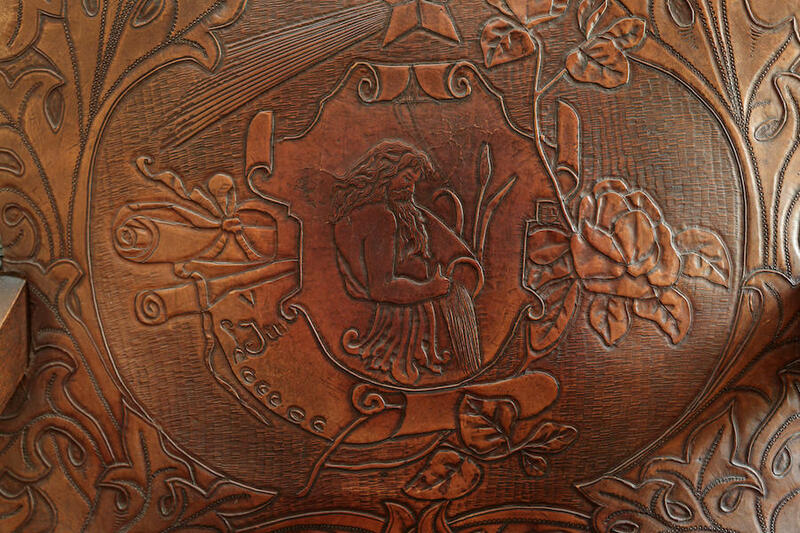 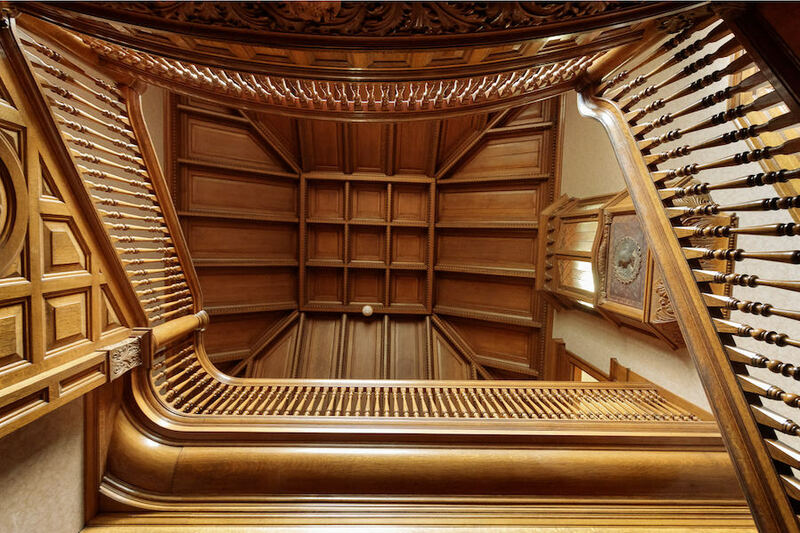 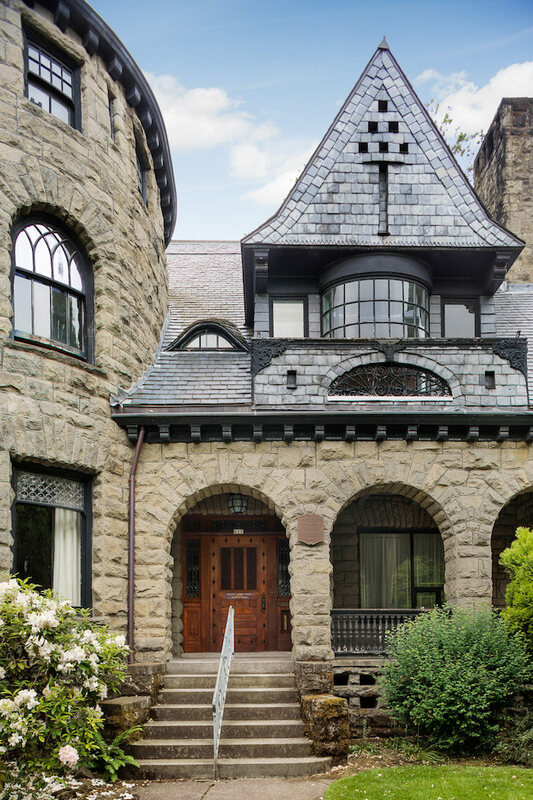 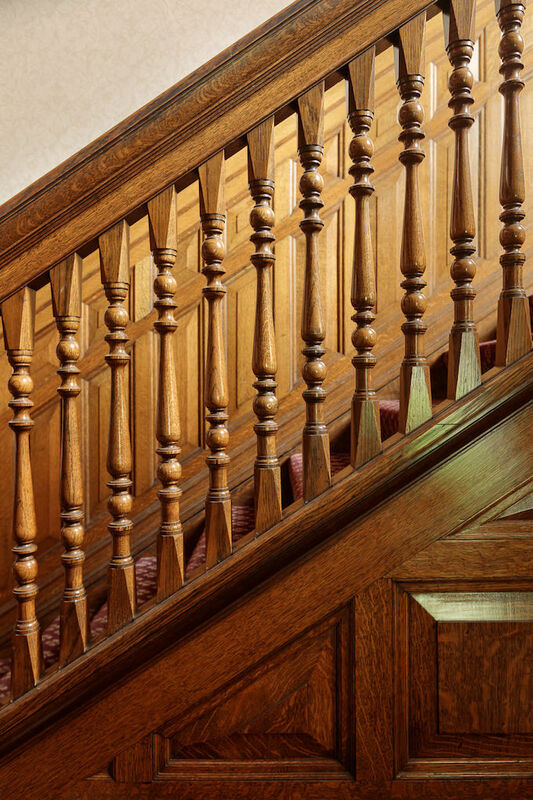 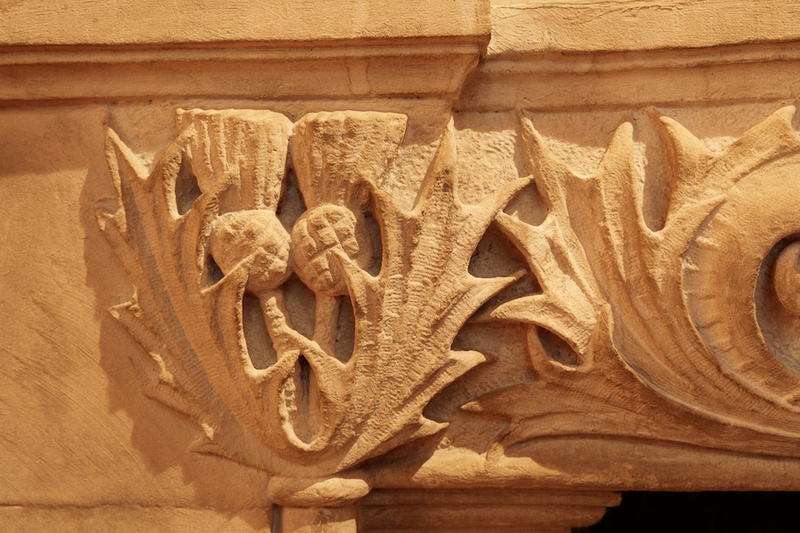 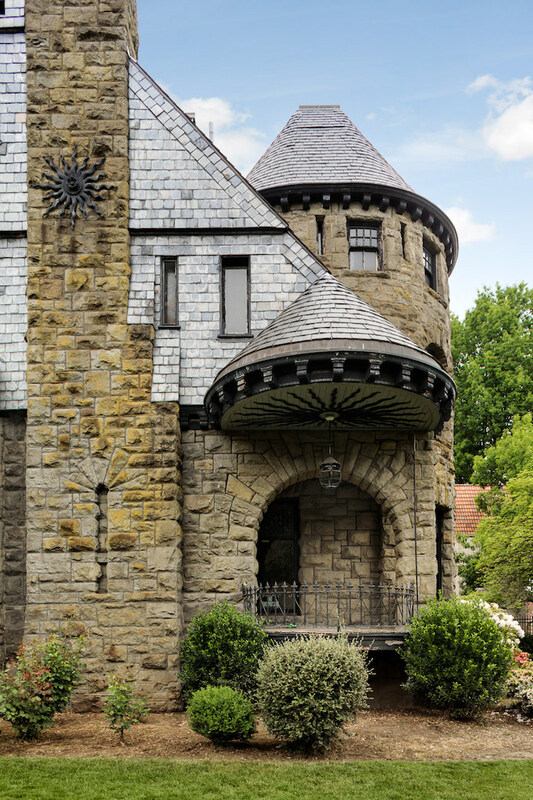 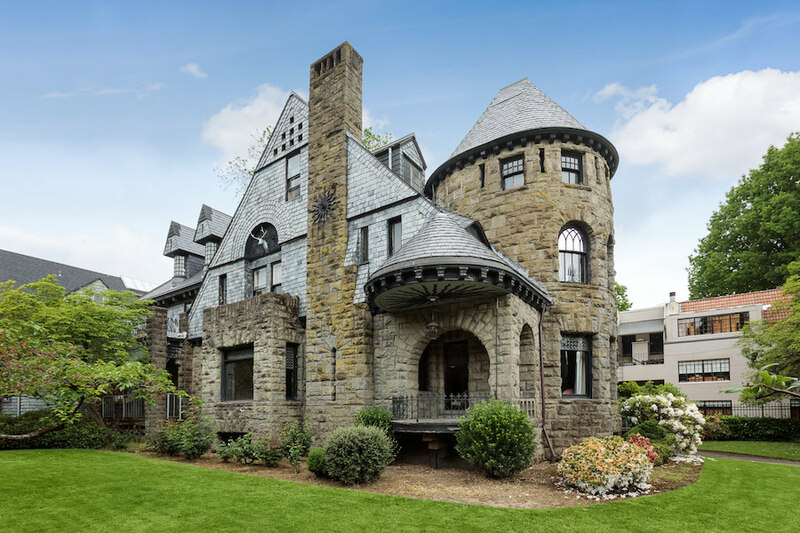 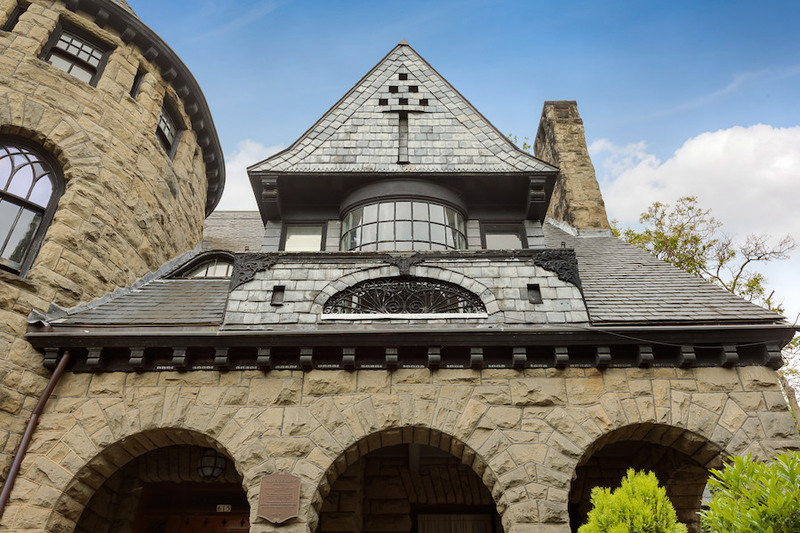 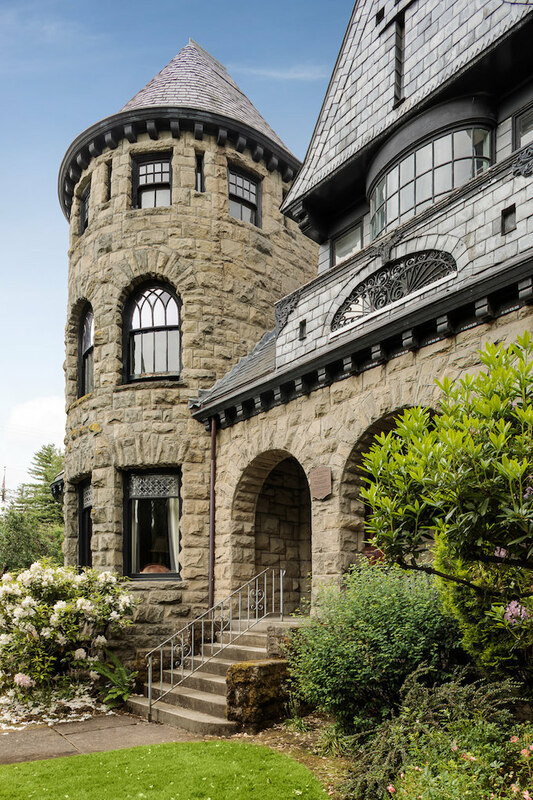 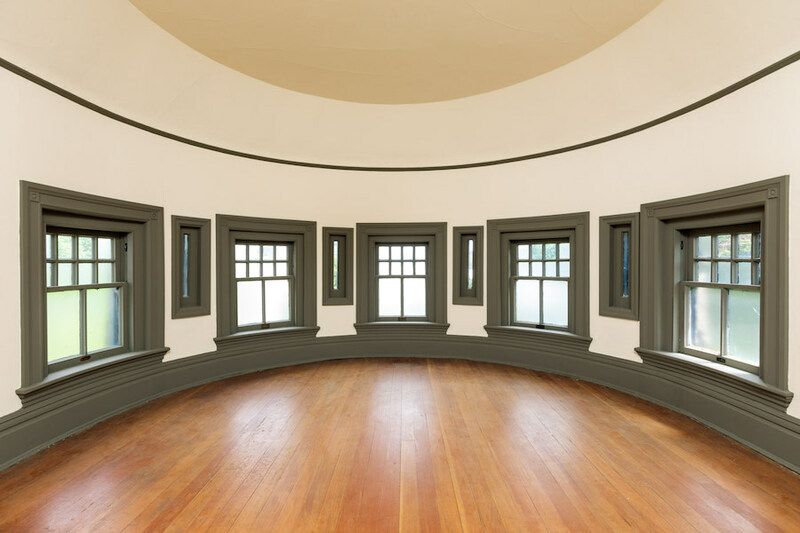 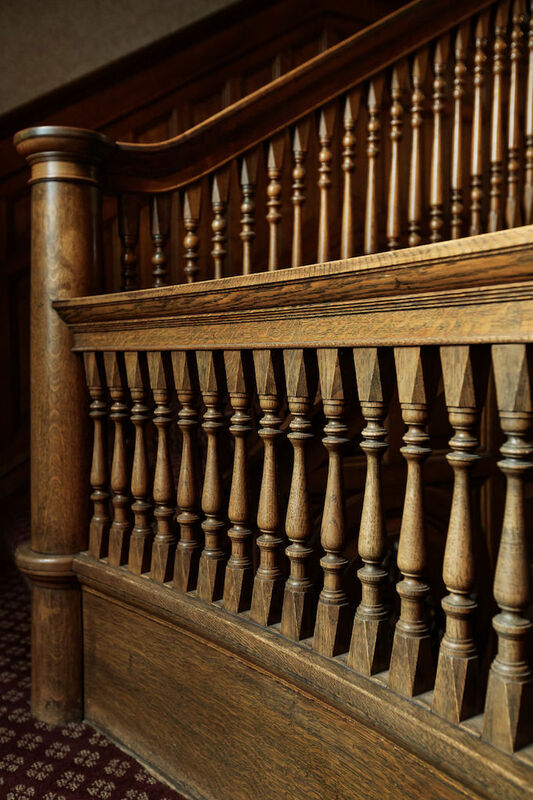 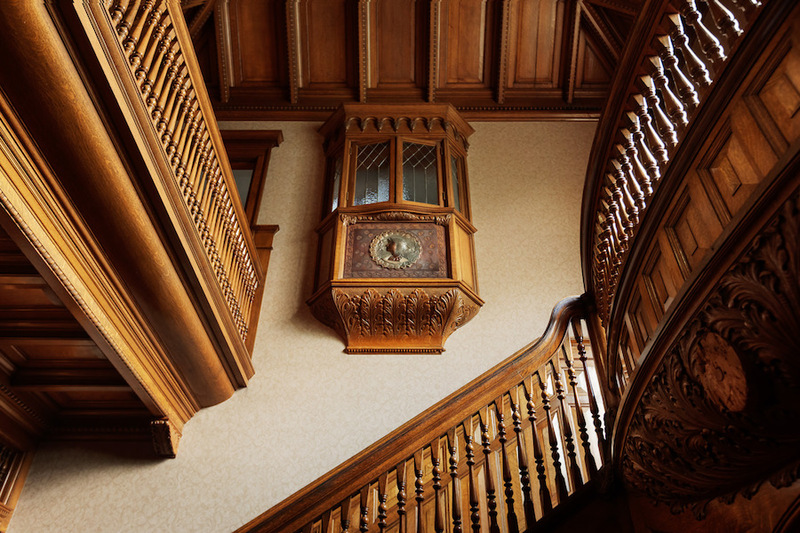 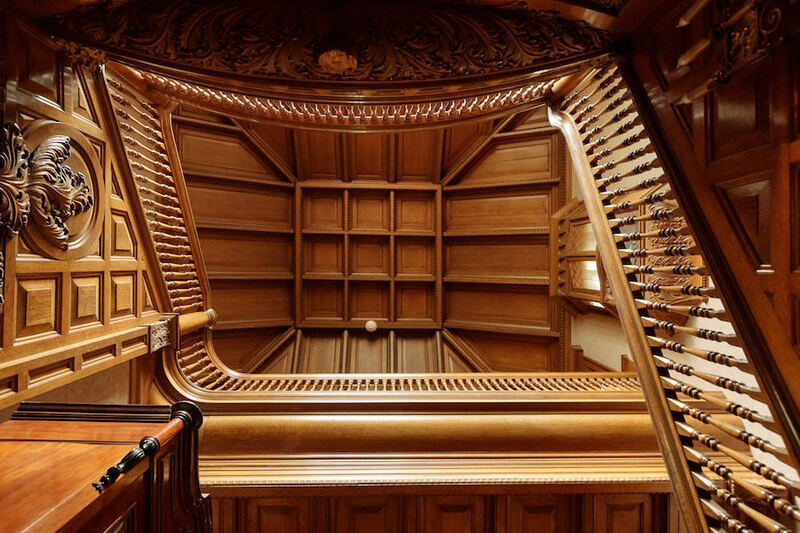 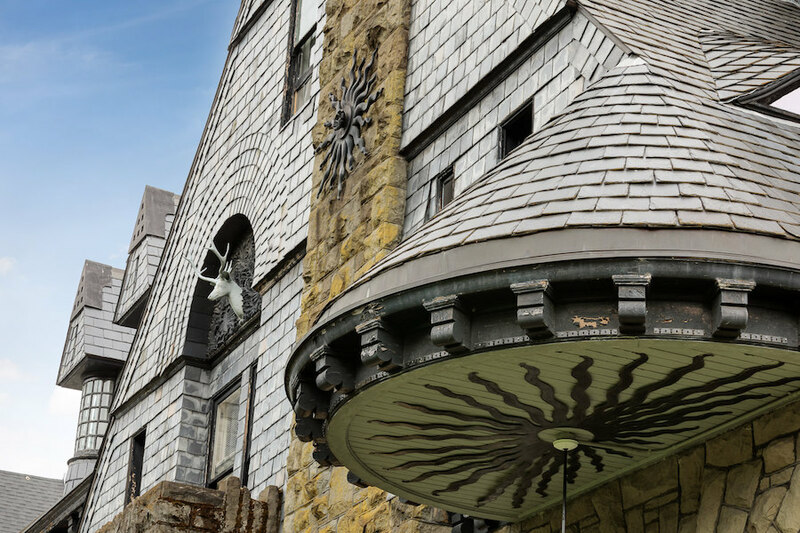 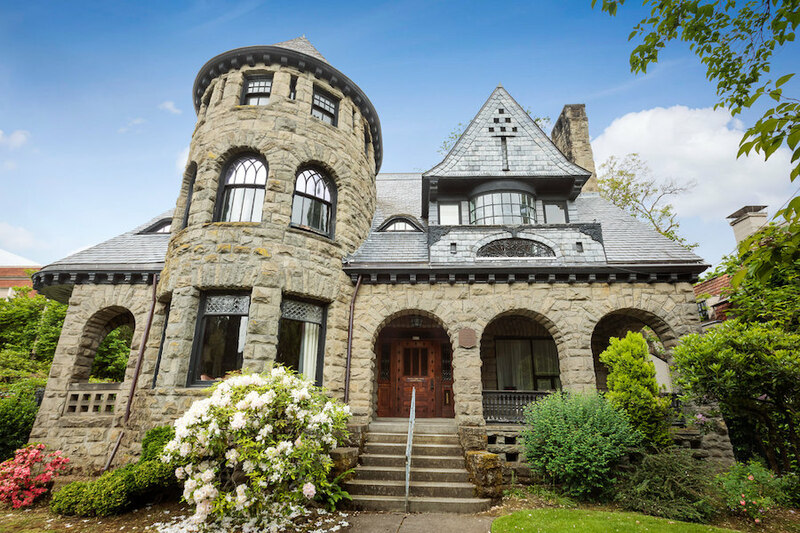 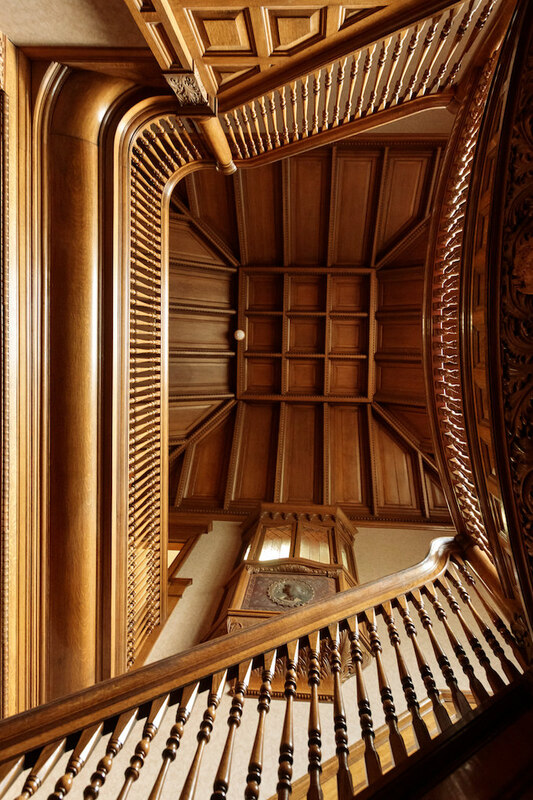 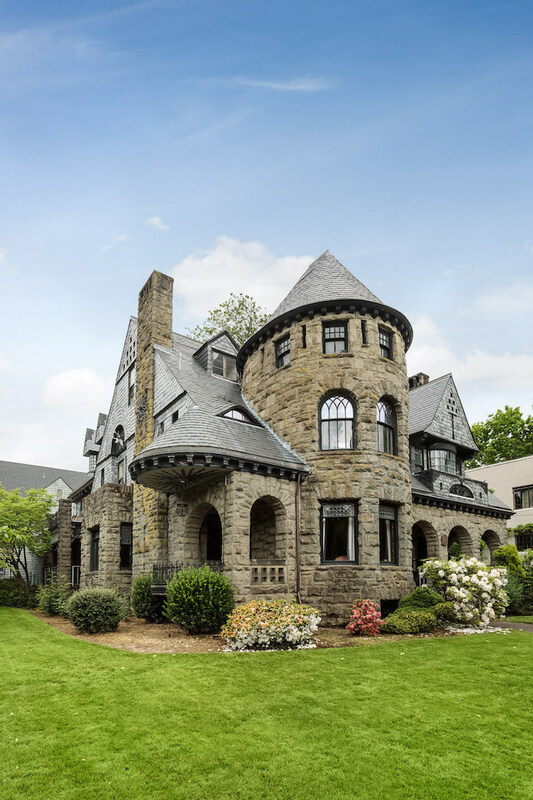 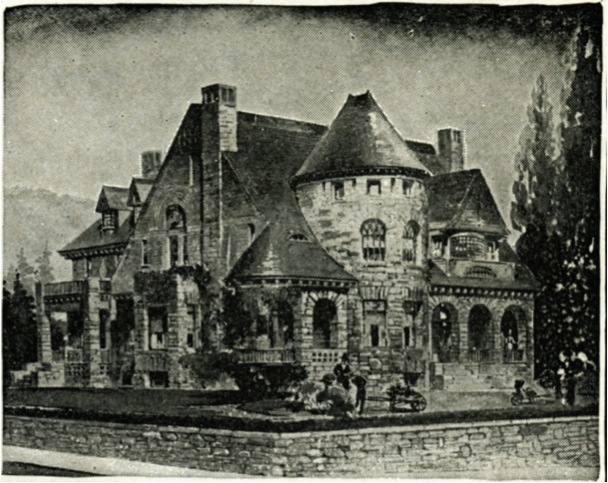 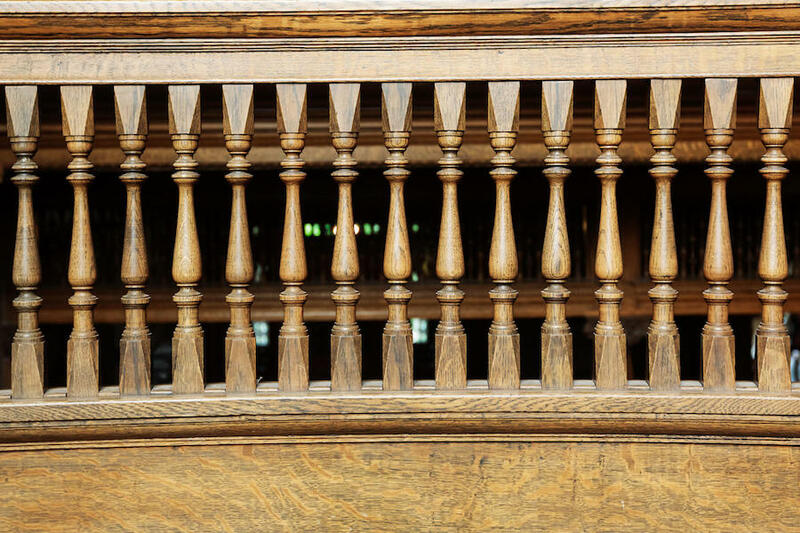 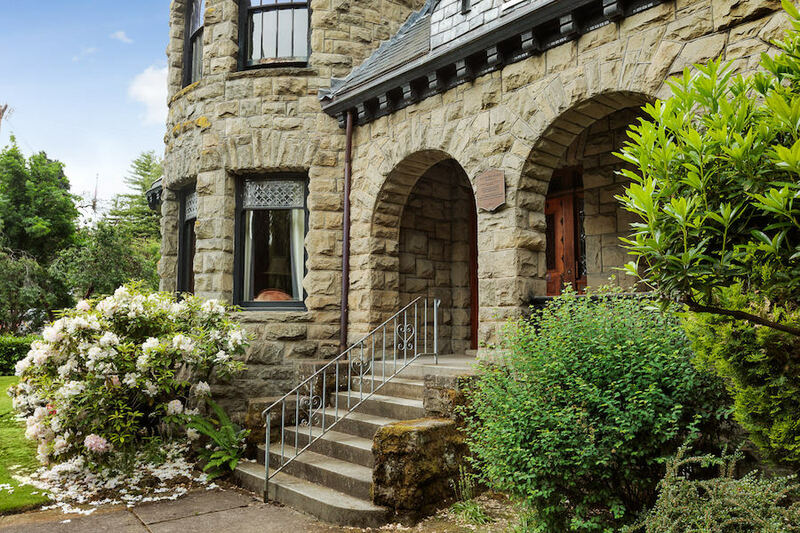 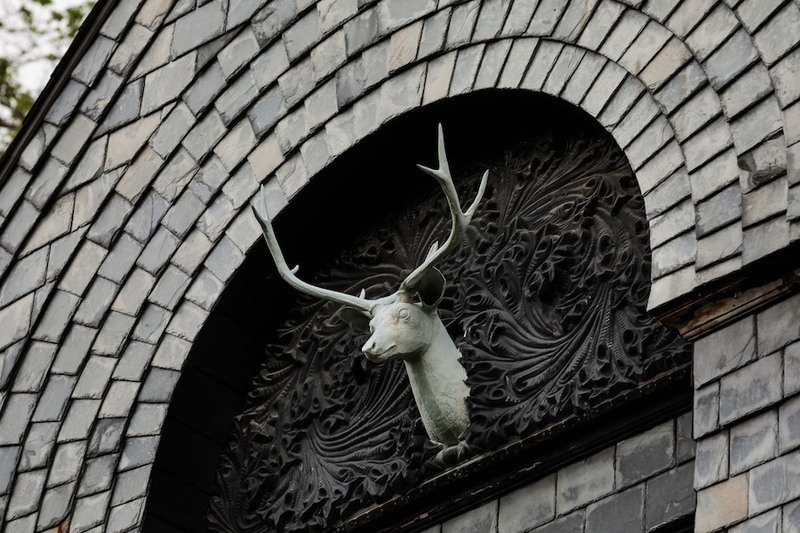 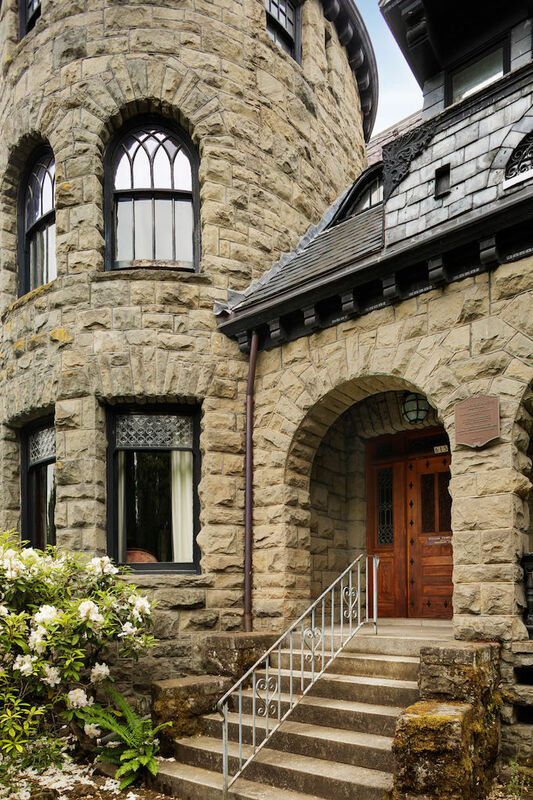 The exceptional Richardsonian Romanesque mansion ranks in the top 10 of architectural works of art in Portland and is one of the most important of this particular style still standing in the city. 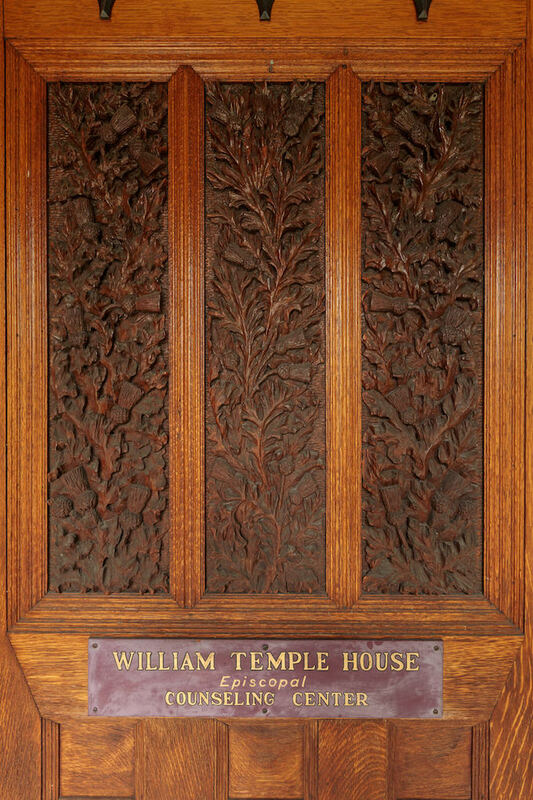 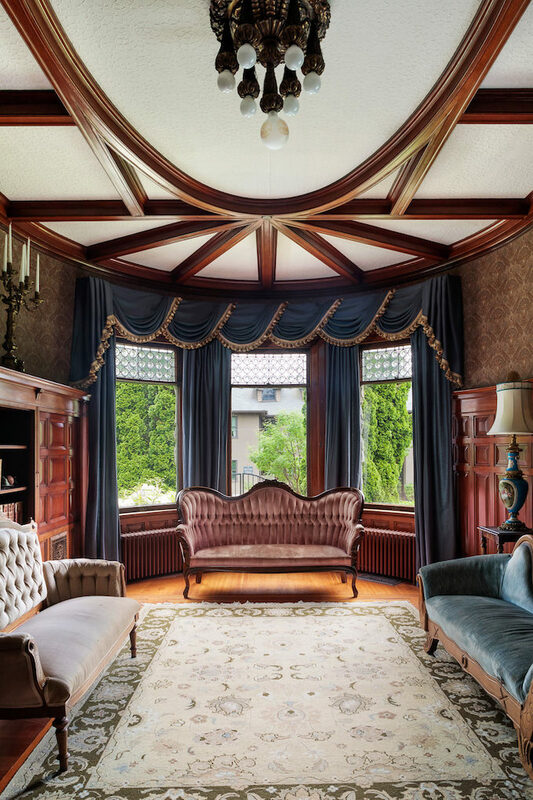 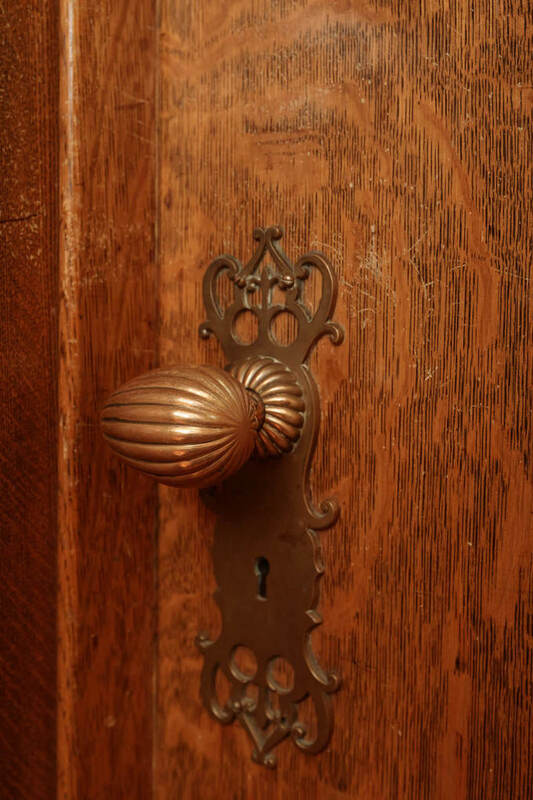 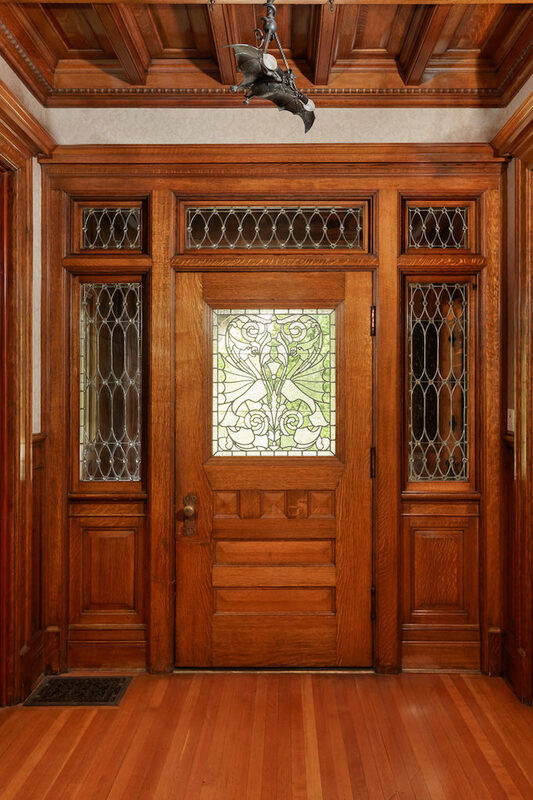 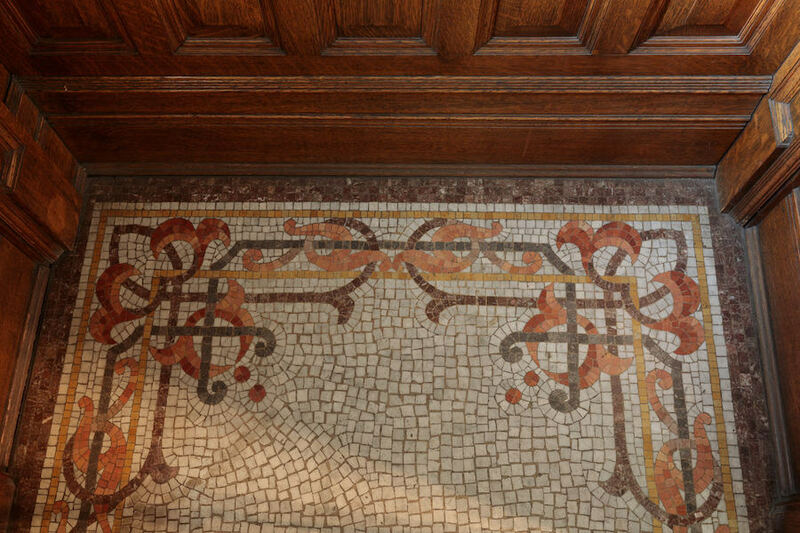 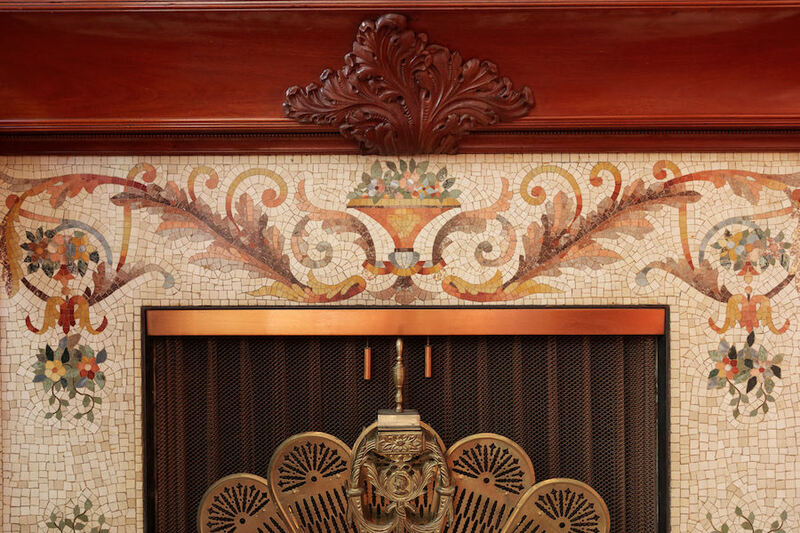 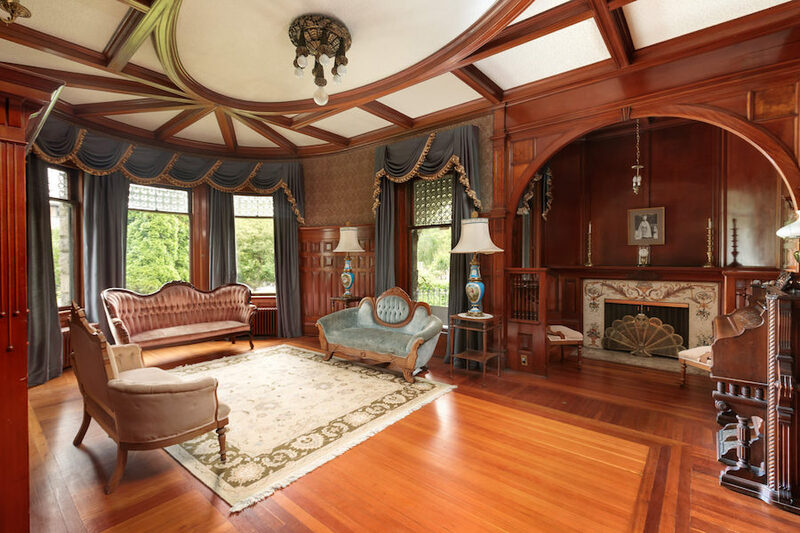 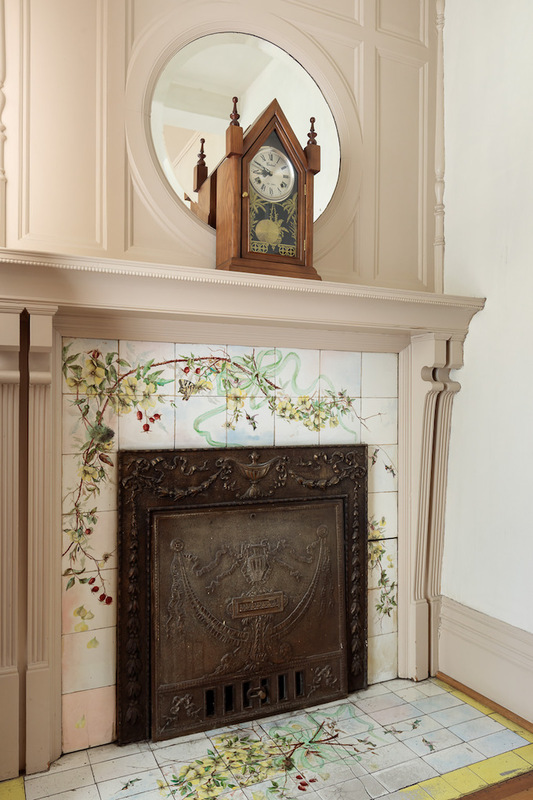 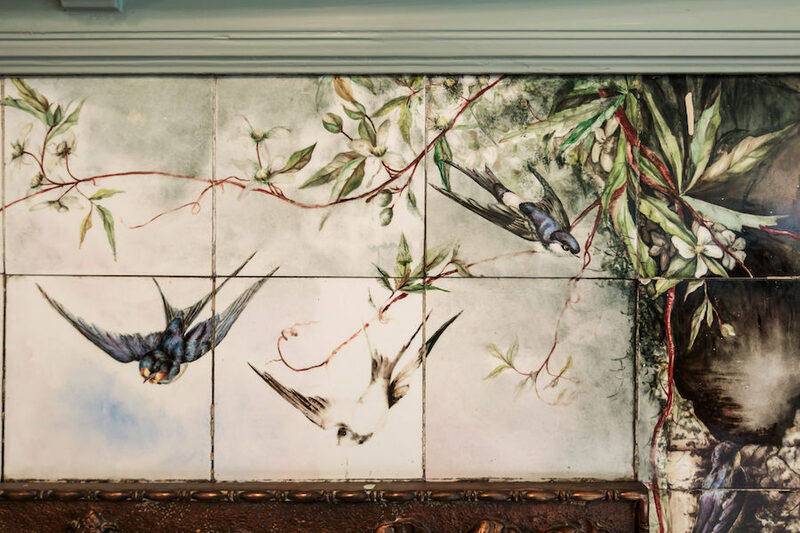 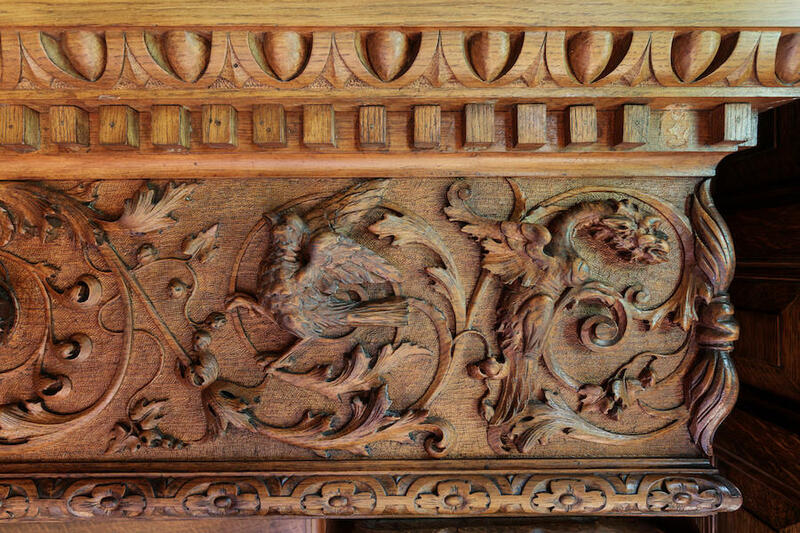 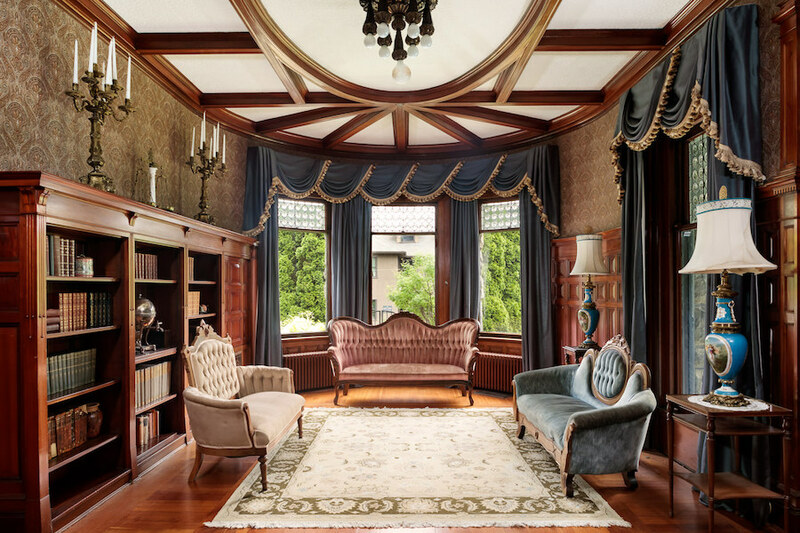 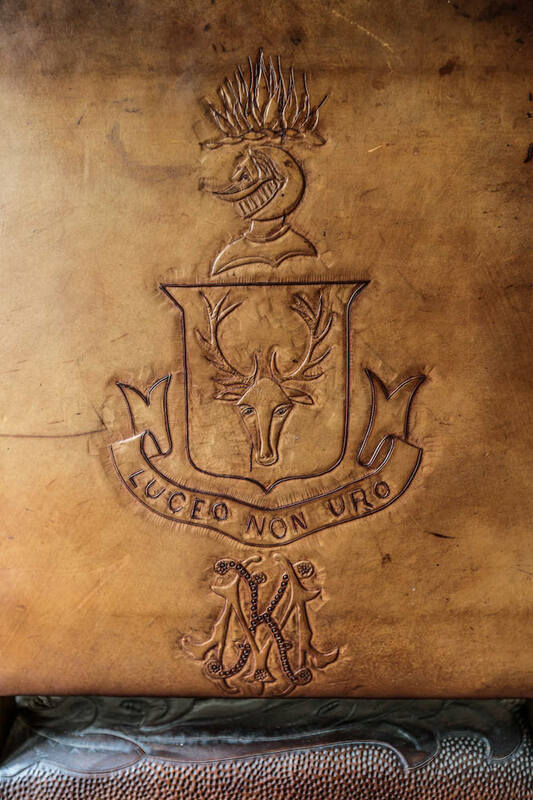 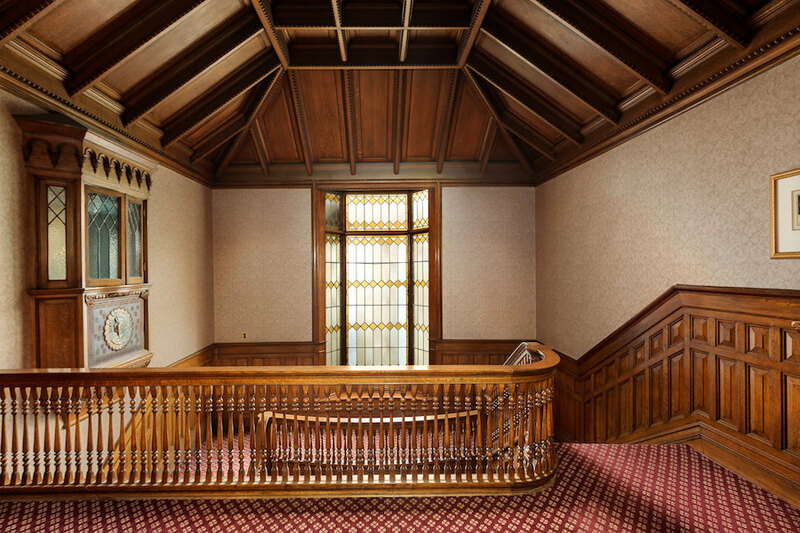 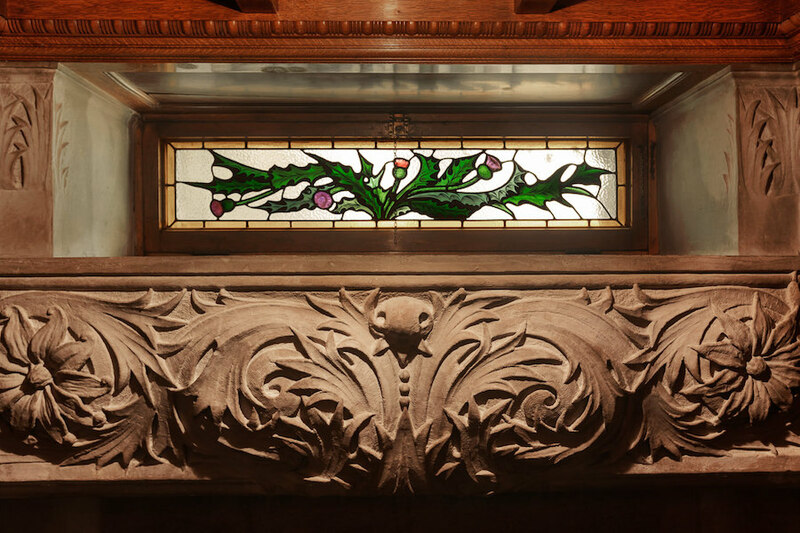 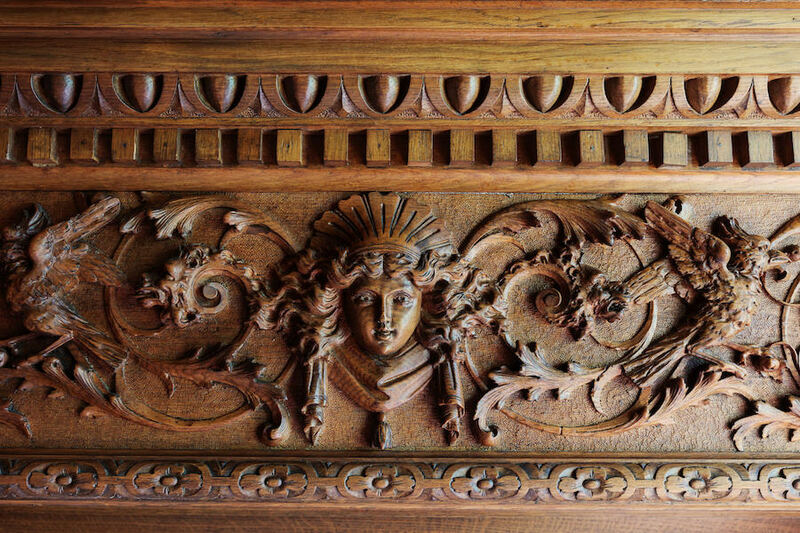 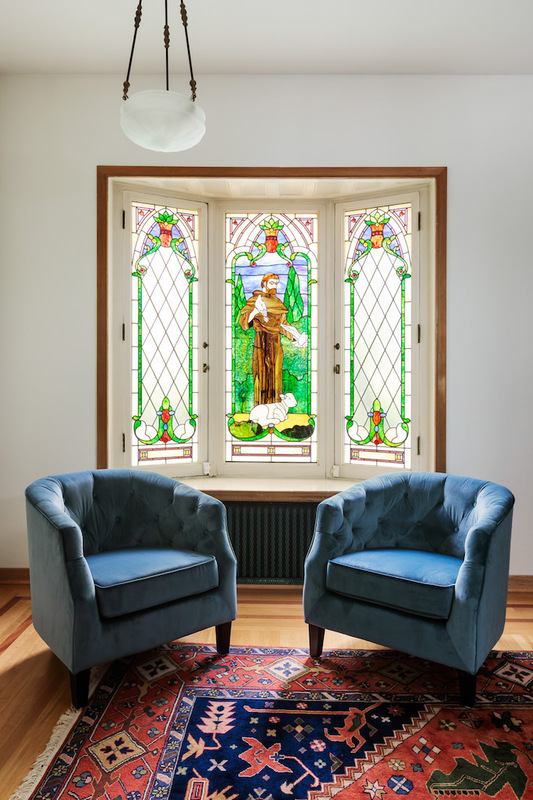 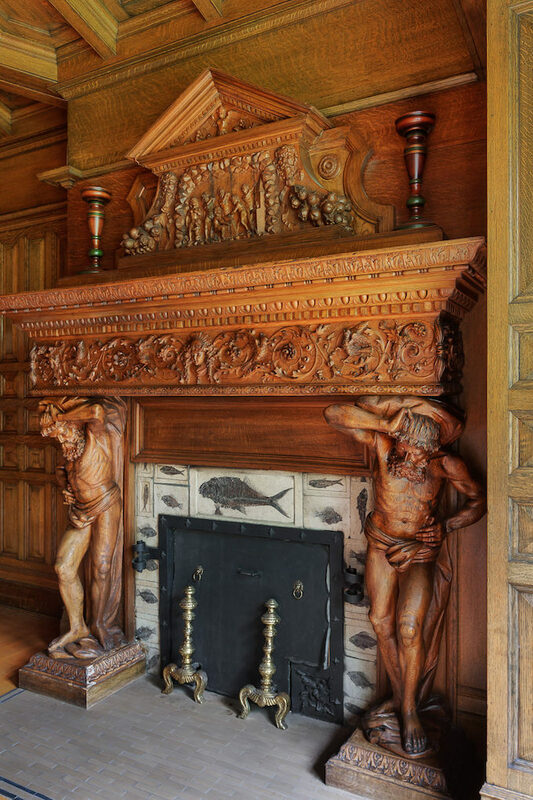 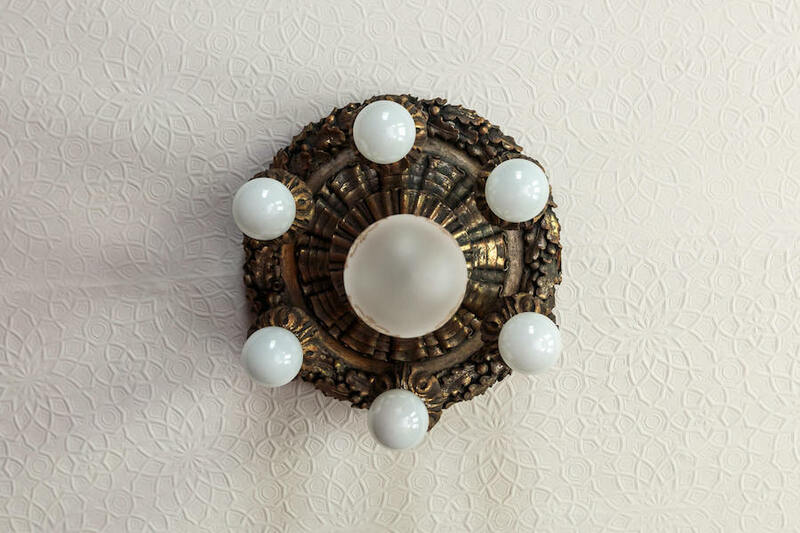 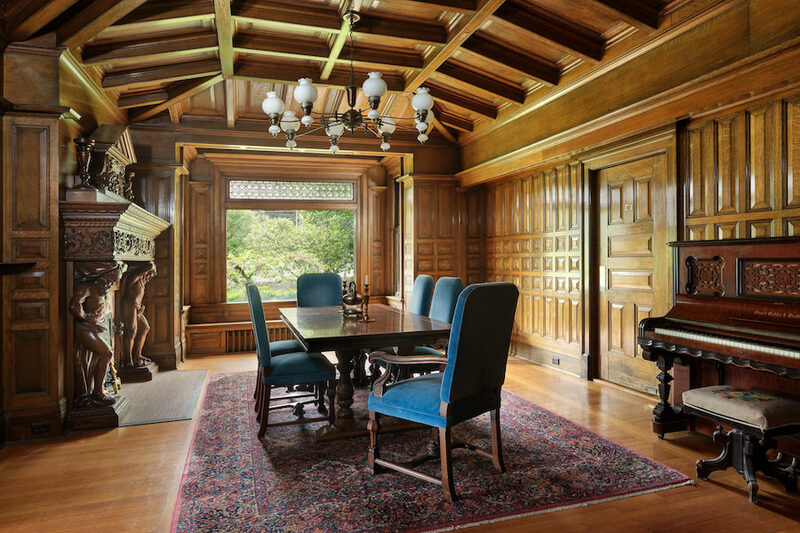 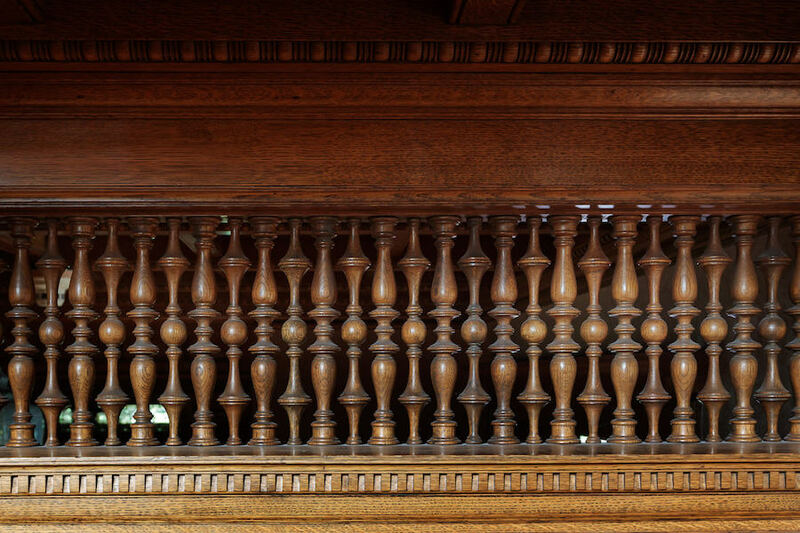 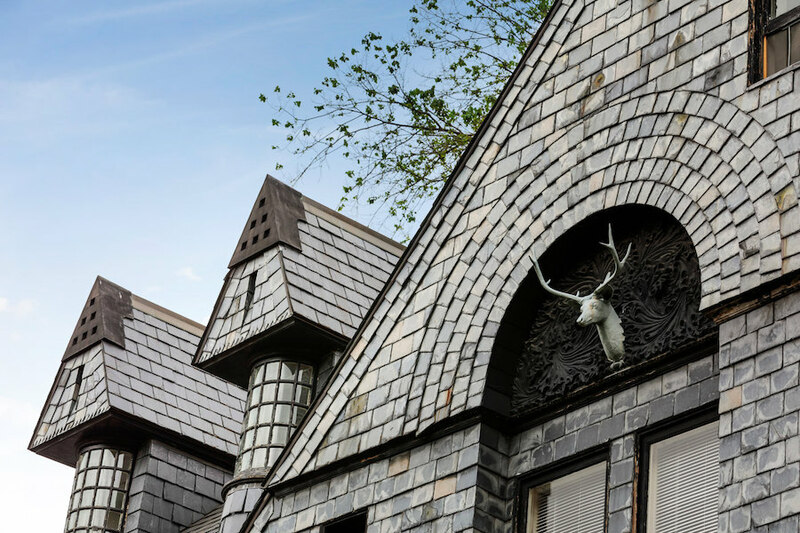 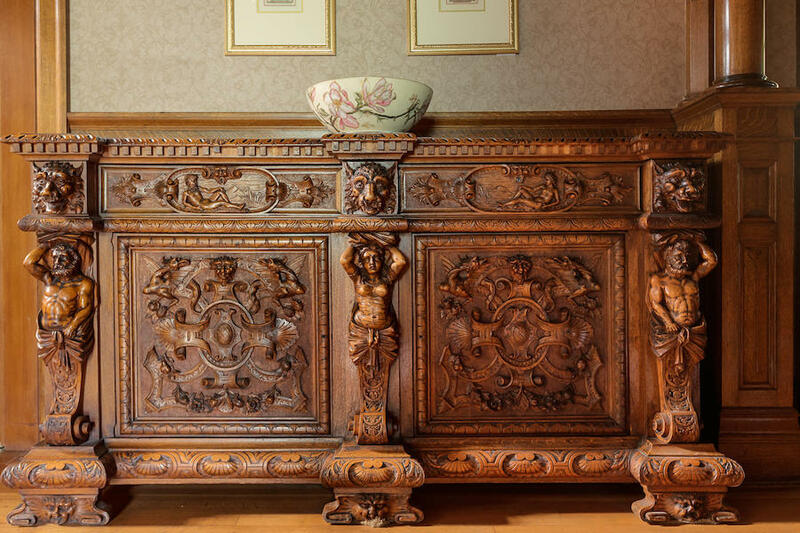 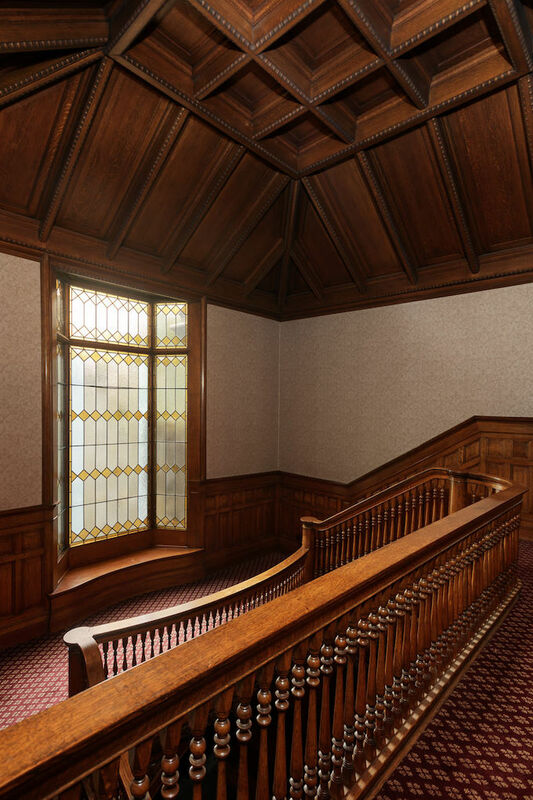 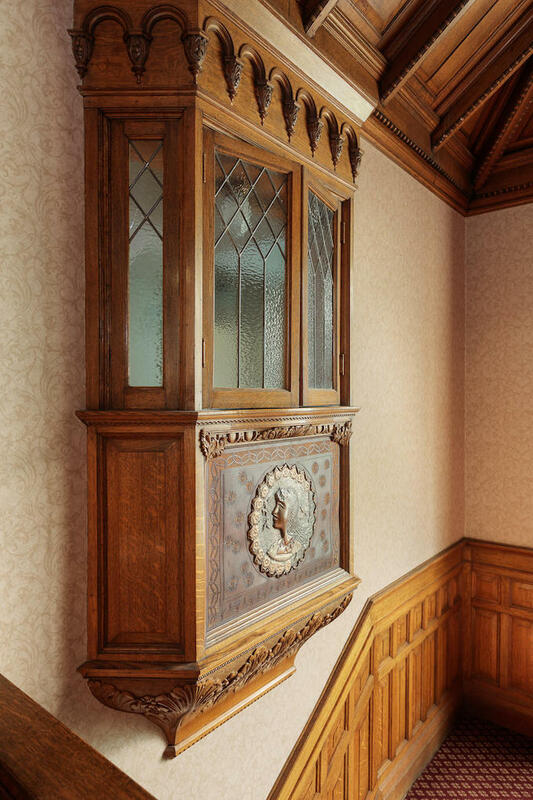 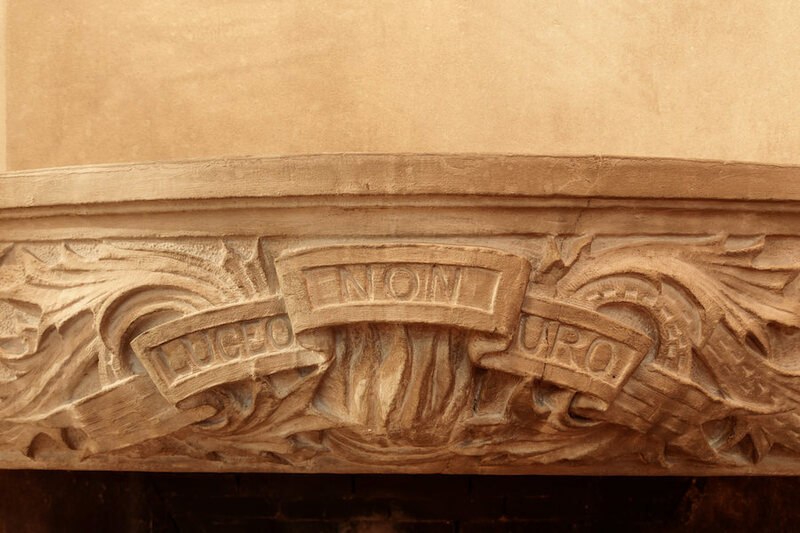 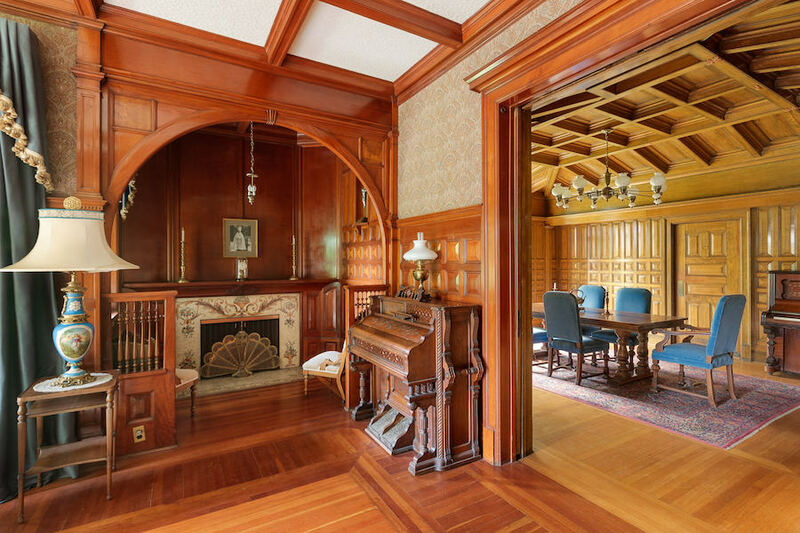 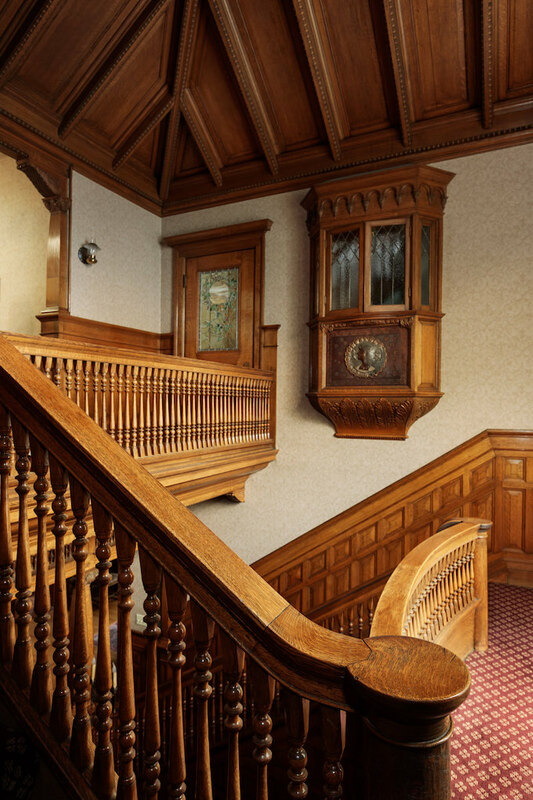 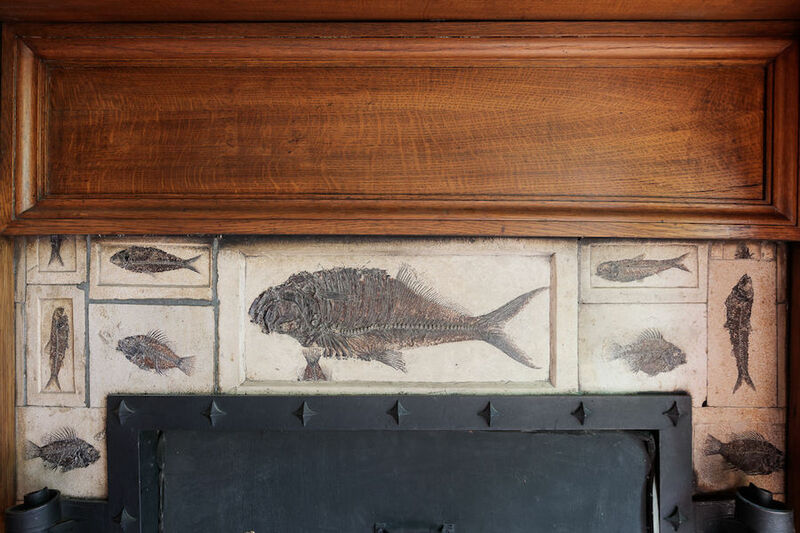 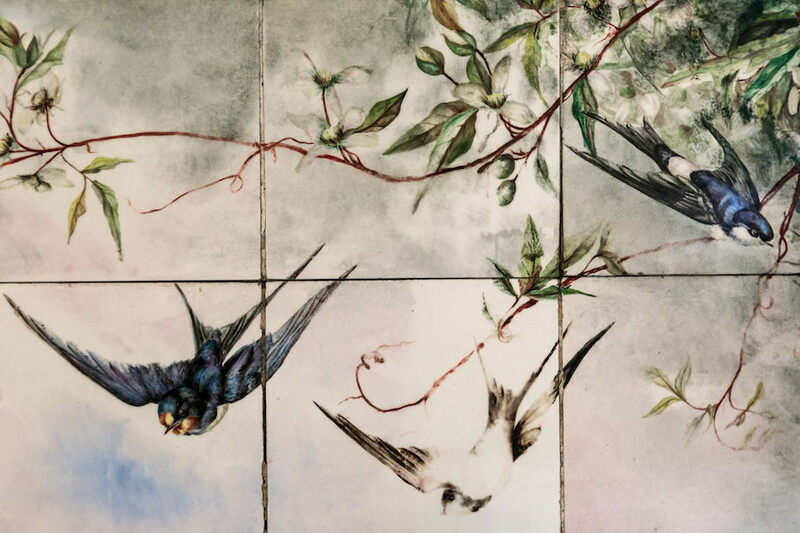 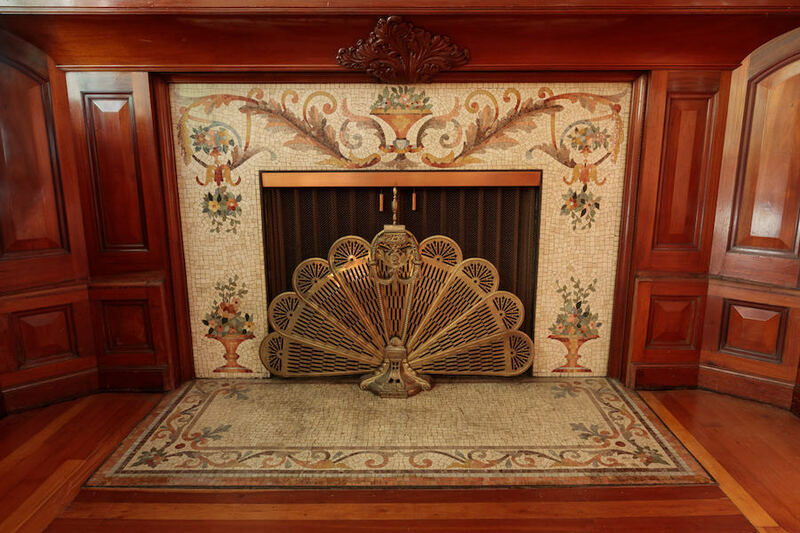 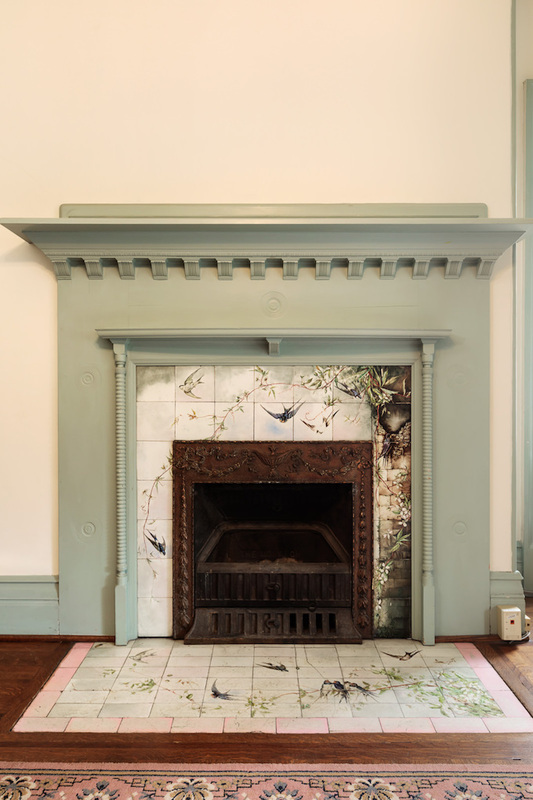 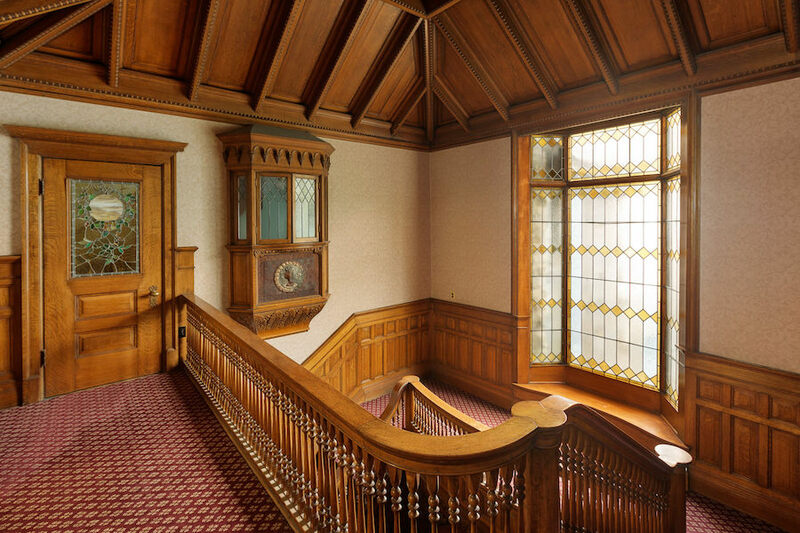 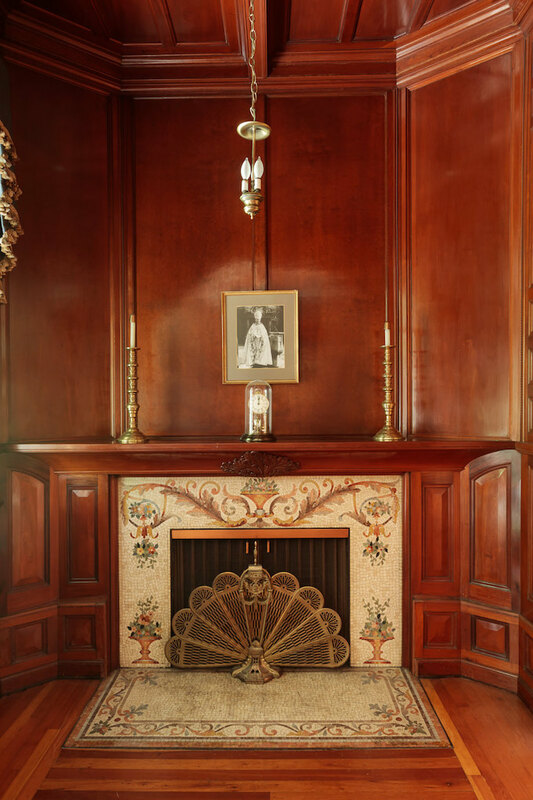 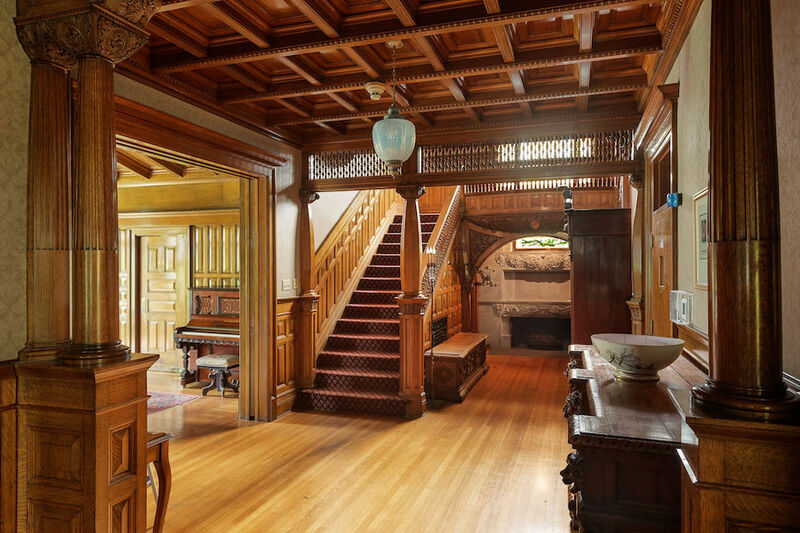 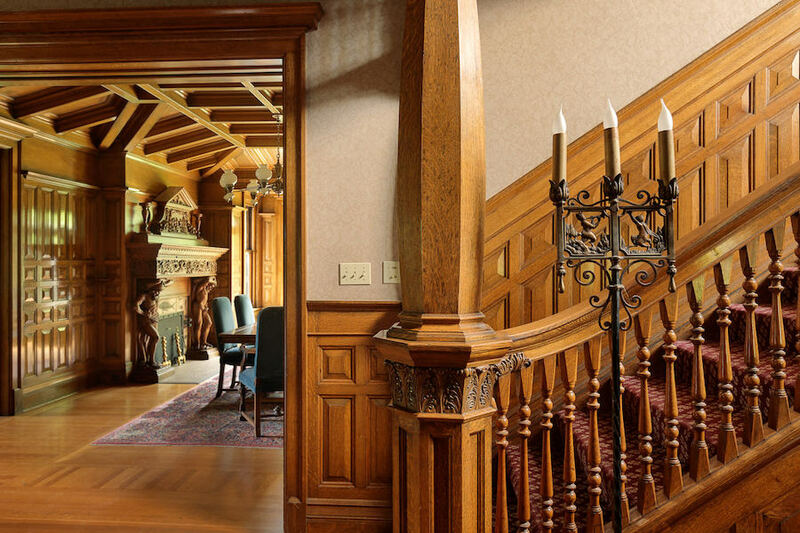 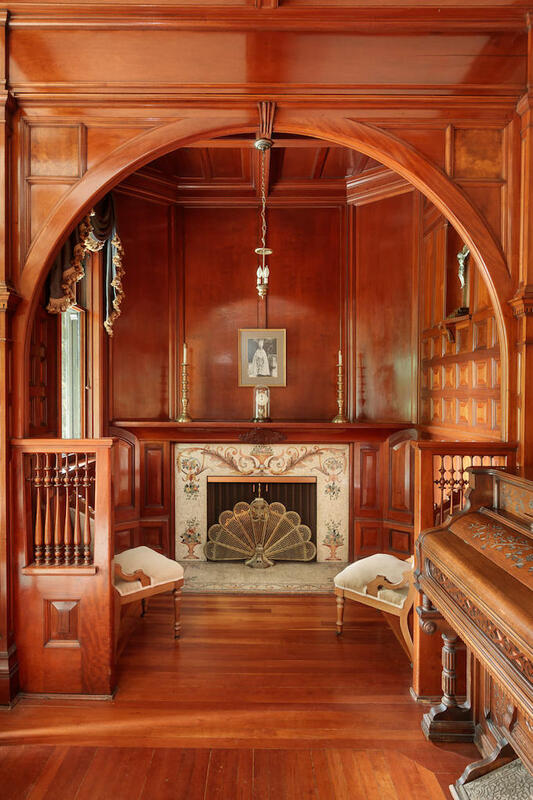 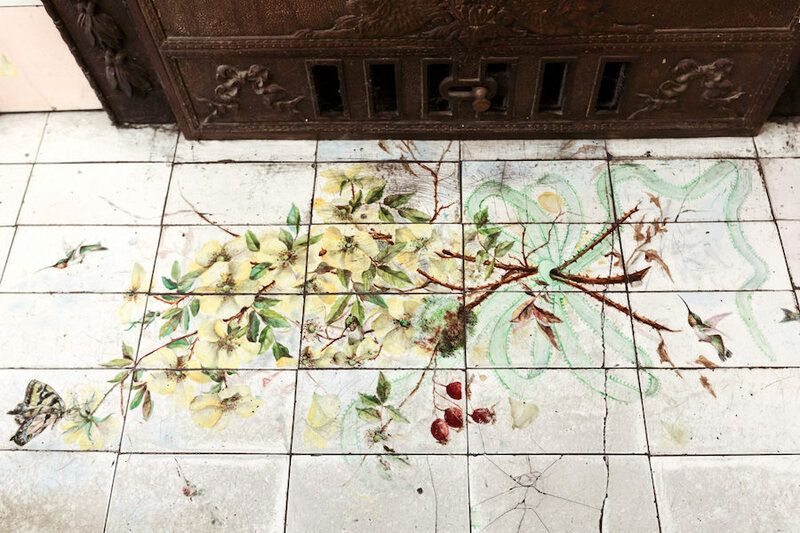 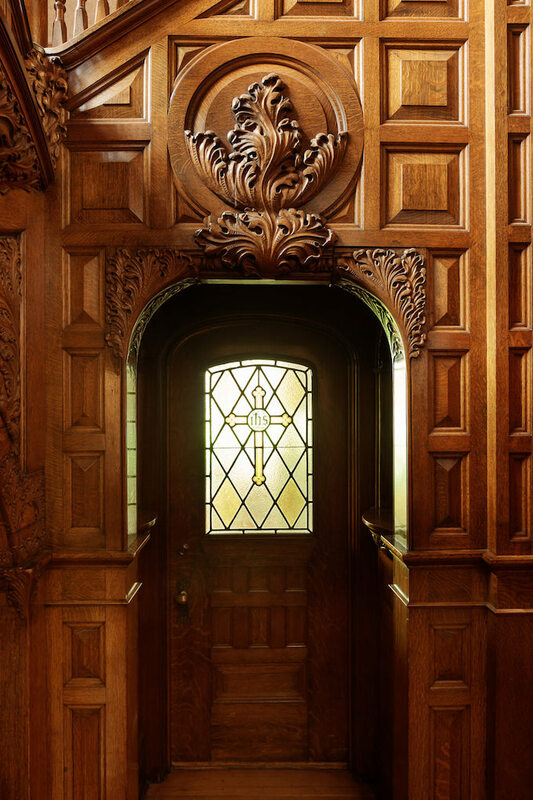 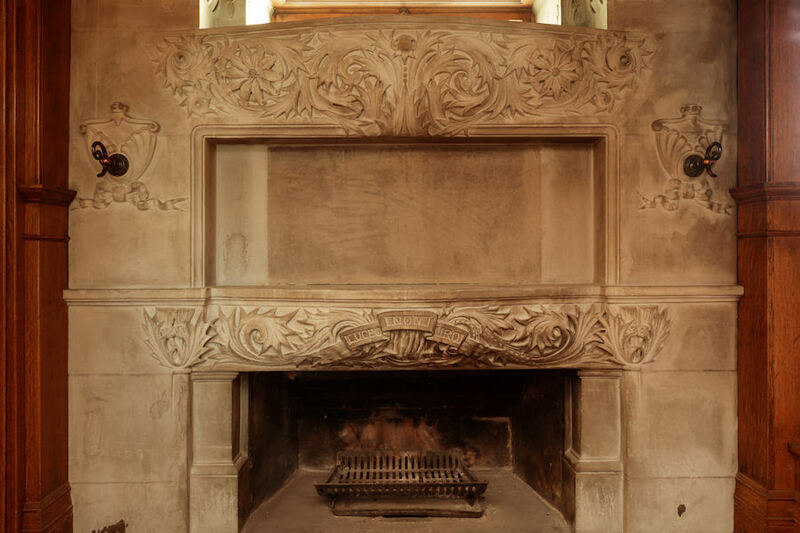 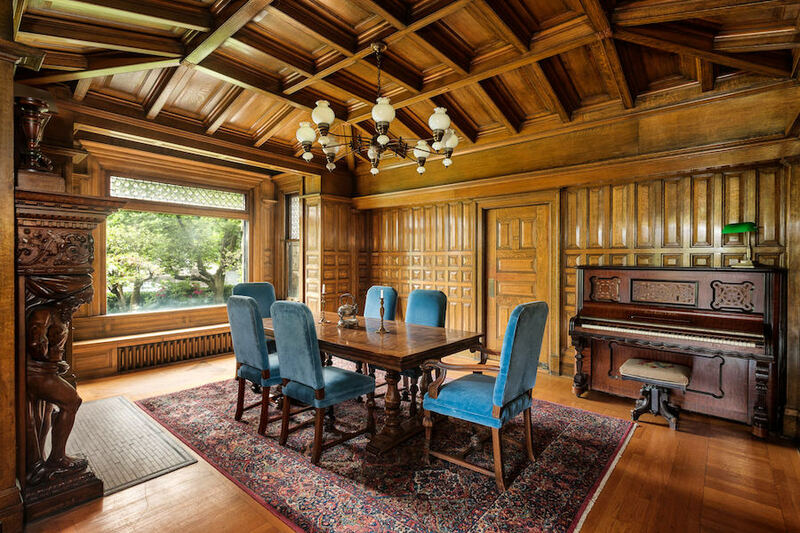 Mackenzie House rises four stories with 9,287 square feet of space, including beautifully preserved principal rooms with hand painted fireplace tiles, an abundance of carved golden oak, leaded and stained glass windows and hand wrought metal works and lighting fixtures. 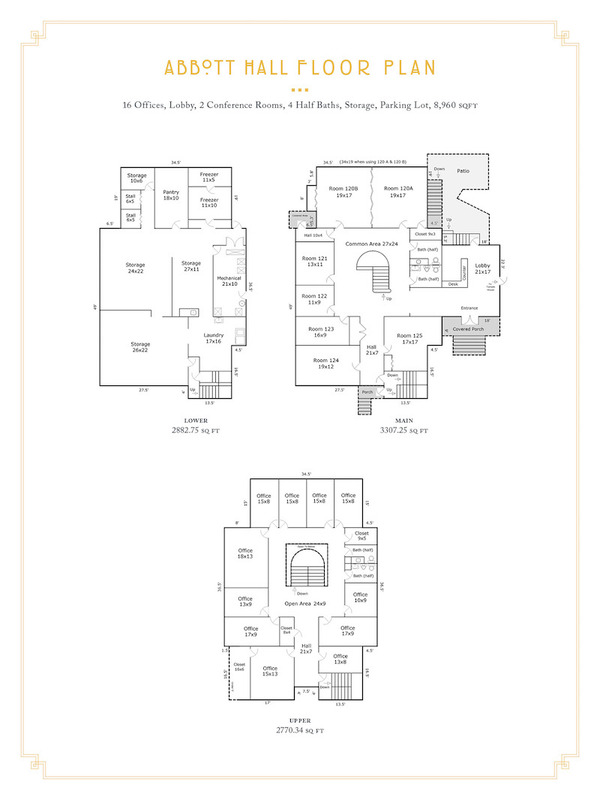 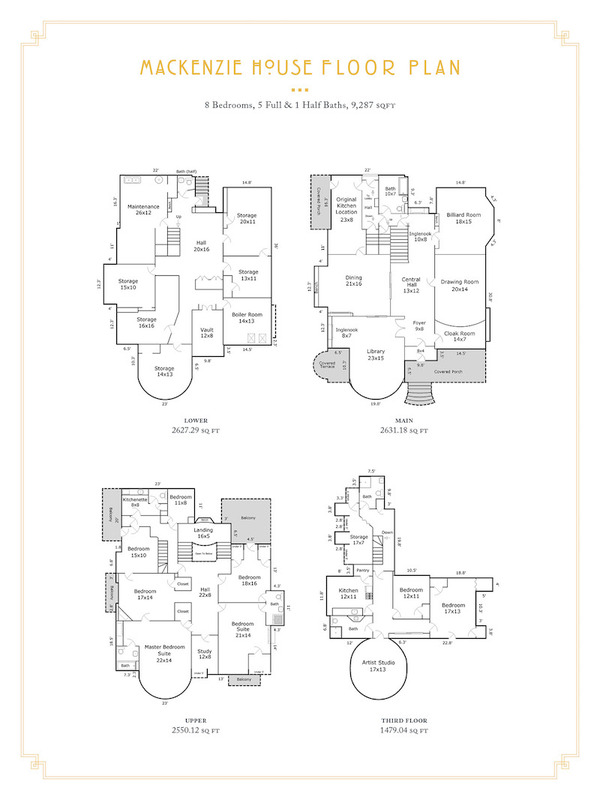 There are 8 bedrooms, 5 full and 1 half bathrooms. 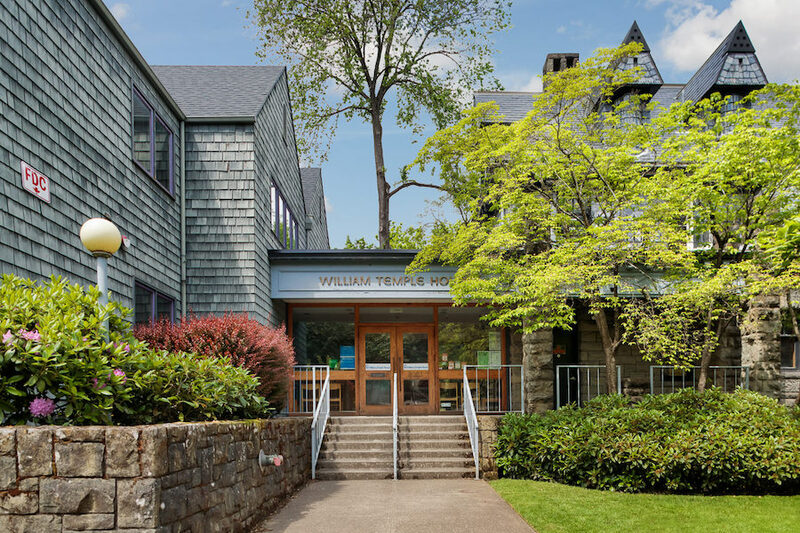 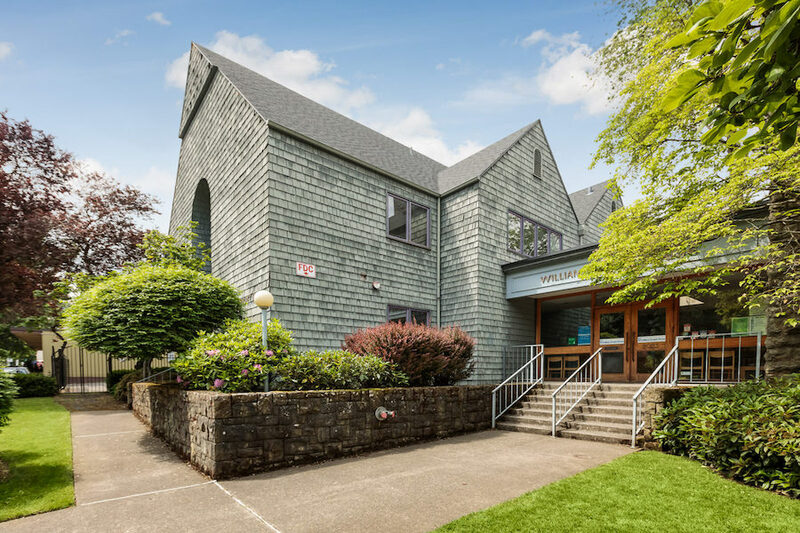 This one-of-a-kind offering also includes Abbott Hall, offering an additional 8,960 square feet of space with 16 meeting rooms and reception area. 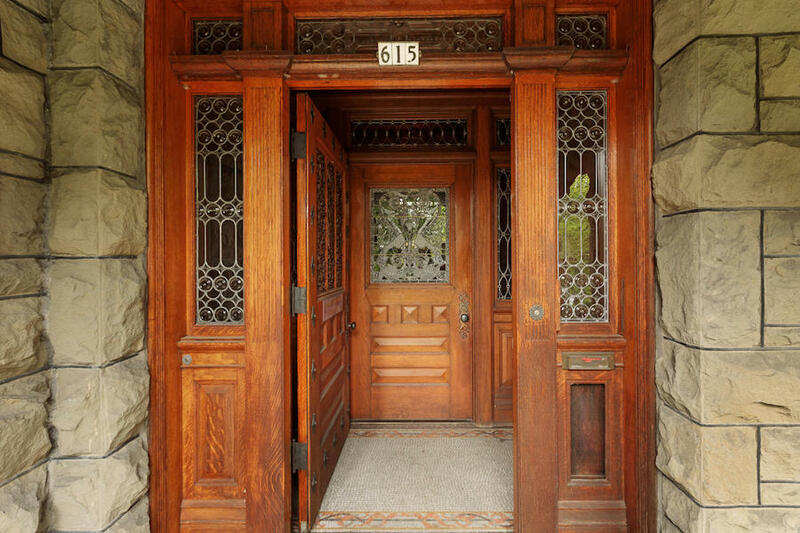 It’s was previously on the market for $3,500,000 with The Dan Volkmer Team.